President al-Sisi is due to stand down in 2022 but the new amendment would extend his term to 2024 and allow him to run one more time - winning would lead to another six years in power. 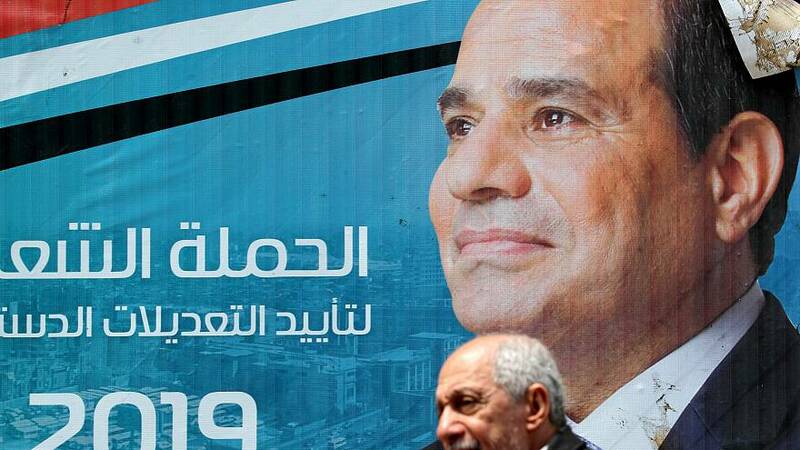 Egypt's parliament is dominated by Sisi supporters and voted 531 to 22 in favour of the constitutional amendments. Fourteen amendments were proposed - ranging from judicial reforms to the creation of a vice president post. One article changes the duties of the military to protect "the constitution and democracy and the fundamental makeup of the country and its civil nature".